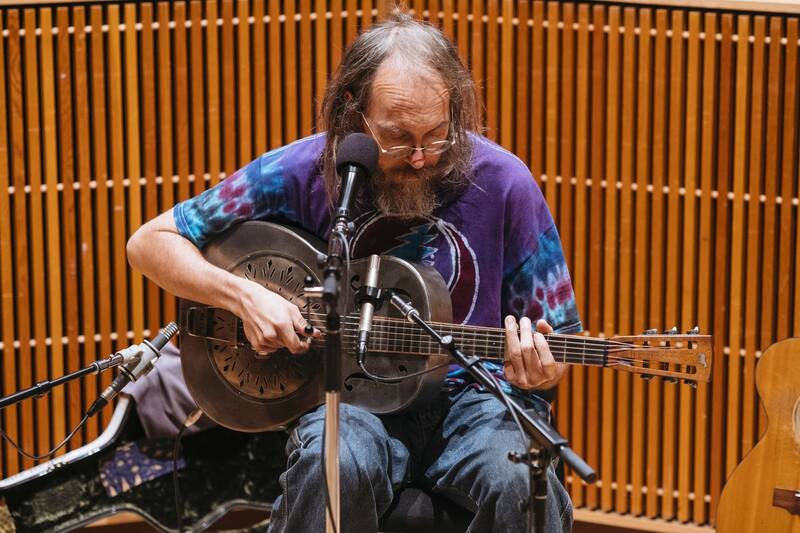 Guitarist Charlie Parr's finger-picking skills mesmerize audiences. His songs tug deep at listeners' heartstrings. His deft storytelling skills can make people roar with laughter, then strike them silent with his honesty. One thing he's begun doing only recently is talking about his lifelong struggles with depression. It's a central theme of Parr's new album, "Dog." "Dog" is an engaging collection of songs, ranging from quiet melancholy ballads to foot-stomping rags. 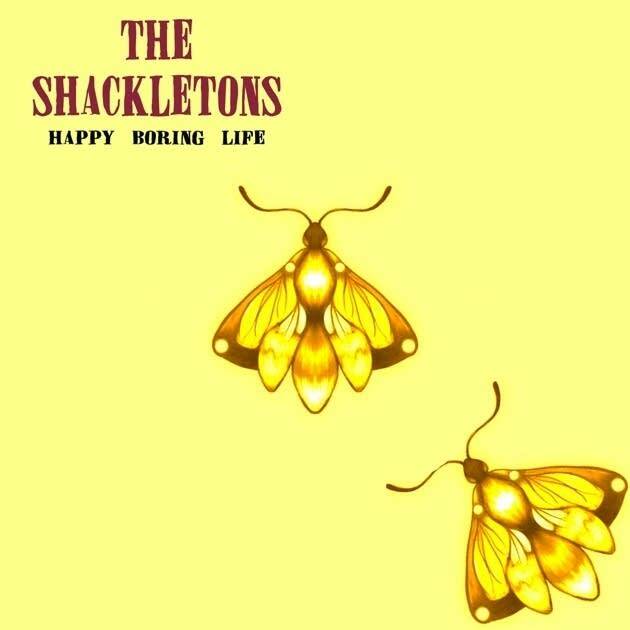 It's an enjoyable listen. Yet he says every one of the songs is about depression. "Yes, without a doubt," he said emphatically. Parr lives in Duluth, but as often as not he's on the road. Driving from town to town is hard, lonely and austere. He uses the old trucker's trick of cooking meals on his van engine to save money. Yet life on the road is worth it to him. "I still like it, because I still get to sit down for at least 45 minutes and play the guitar," he said. "Ain't somebody going to tell me what I am doing here?" he sings in "HoBo," the album's opening song. "Ain't somebody going to tell me where I'm going?" Parr is a wiry guy with a long beard and hair that sometimes takes off in unconventional directions. He wears flannels and round glasses, but makes gently disparaging comments about hippies. You might not notice him as he walks into a room, but he's played before big crowds in huge halls. That said, he prefers more intimate performances. "At the end of the day I am a folksinger, you know," he said. "And the places that I feel the most comfortable at are the places where that line, that distance between you and the audience, is no longer there. Some of the places I like the best don't even have stages. They are just like rooms, with people and music. That's comfortable for me." 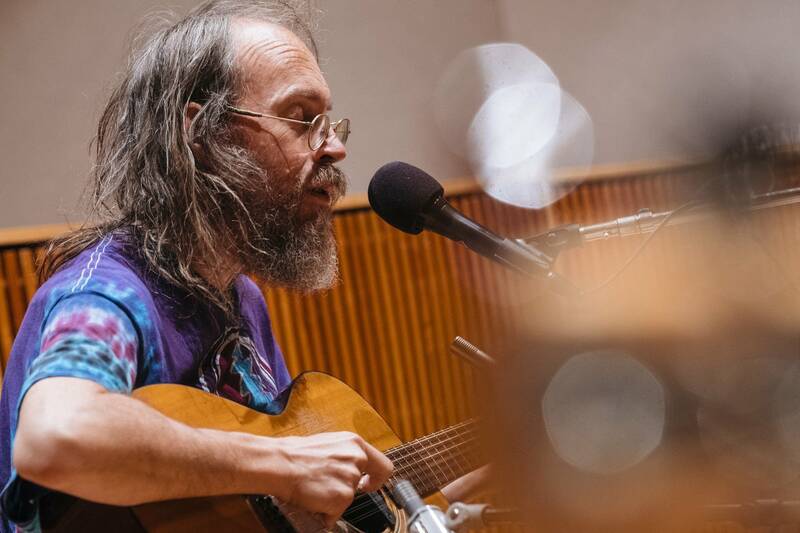 Parr makes it look easy as he hunches over his beaten-up but mellow-sounding 12-string, or the scruffy splendor of his metal-bodied resonator guitar. He's been playing guitar since he was young, wrestling with depression for much of that time. His father's death devastated him, but it also gave him an outlet that had eluded him. "Songwriting itself didn't occur to me," he said. "And when my dad died, suddenly there they were. And they were about Dad at first. And they were about grief. And they were about me being unable to deal with the grief and finding a way to grieve because he was a huge part of my life." He's now able to write songs about other things, but they aren't necessarily happy. "Now, you know, when I sit down to write a song, it's not because I had a really great day and I want to write a song about this like wonderful day and the sunshine," Parr said. "I can't, and I don't know why. I'd like to, because those are great songs too, but I don't have those songs. So I write songs about more depressing things. The songwriting tends to be cathartic and therapeutic to me, but because of that, it turns out to be about things that aren't that great, generally." "Dog" almost didn't get made. First, he wanted to do it as a solo album — "a horrible idea," he said. Then he decided to do it as ambient music. He called various friends and booked studio time. "And then two days later I wake up to the realization of this is a bad idea," he said. So he called them all back and canceled everything. He thought about doing it as a rock album. He briefly considered quitting music. Then he played a few gigs and decided to just record the songs as they were. "At the very morning of the recording I thought, 'Ach, you know I can't do this. Let's just call this off,'" he said. "And I forced myself to go, and I was glad I did. We just sat down and played. And the record took about a day to record, and most of it is first take. It's just what it is." Parr said he had not listened to the album since he finished making it, and "I think the songs are different now." "At the very next show some of these songs started changing," he said. "Because they are not done. They won't be done. When they are done I'll get bored and put them away and never play them again." He'll perform them at his two sold-out concerts at the Cedar Cultural Center Friday and Saturday nights. Friday's show is acoustic; Saturday's is an experiment. He's been learning electric guitar and will retool the songs for that instrument. "I am excited about that," he said. "And in another sense, I am worried that it will really fail and the people who come on that night will be sad." Parr will tour the West Coast in December. In January he'll do weekly residencies on Sunday nights at the Turf Club in St. Paul and on Wednesdays at the Cedar Lounge in Superior, Wis. After that, he's off to Europe. "I have been super lucky," he said. "I haven't had a job in 15 years. I have just been trolling around getting to play songs." He's always just wanted to play guitar. That's what he does, and he wants to enjoy it as long as he can.